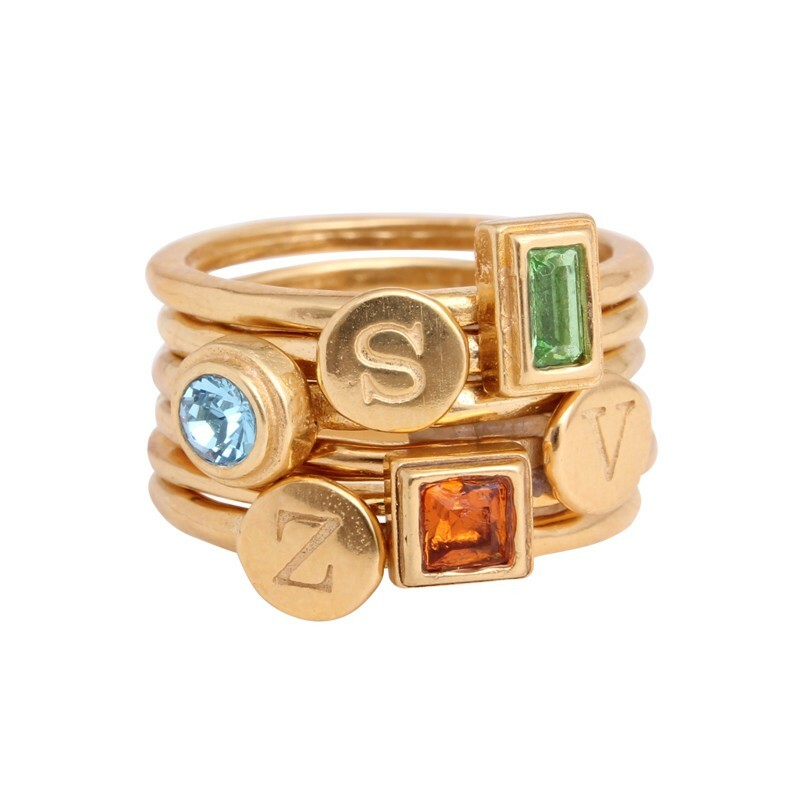 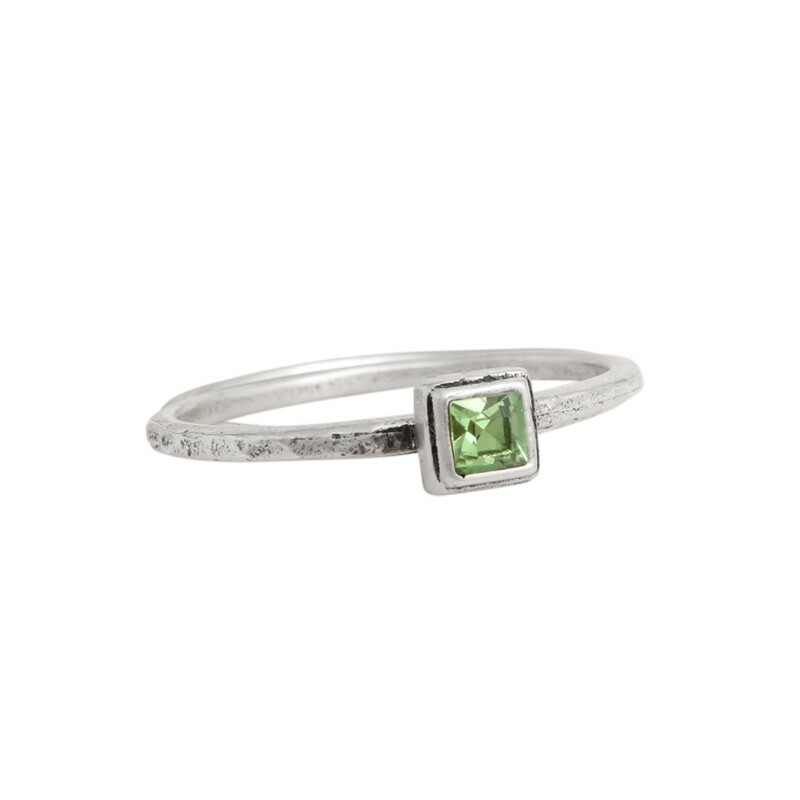 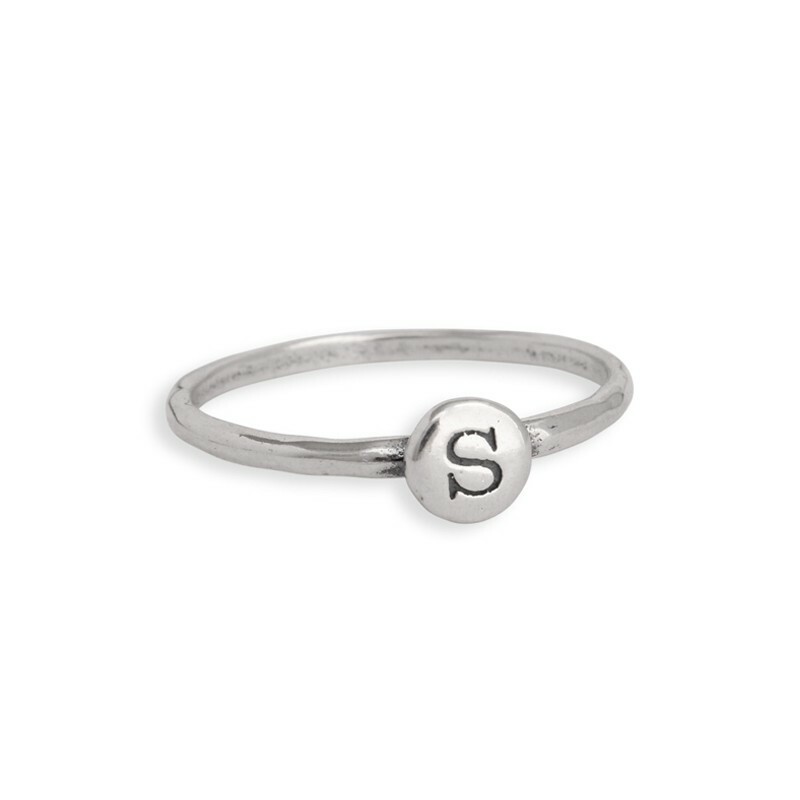 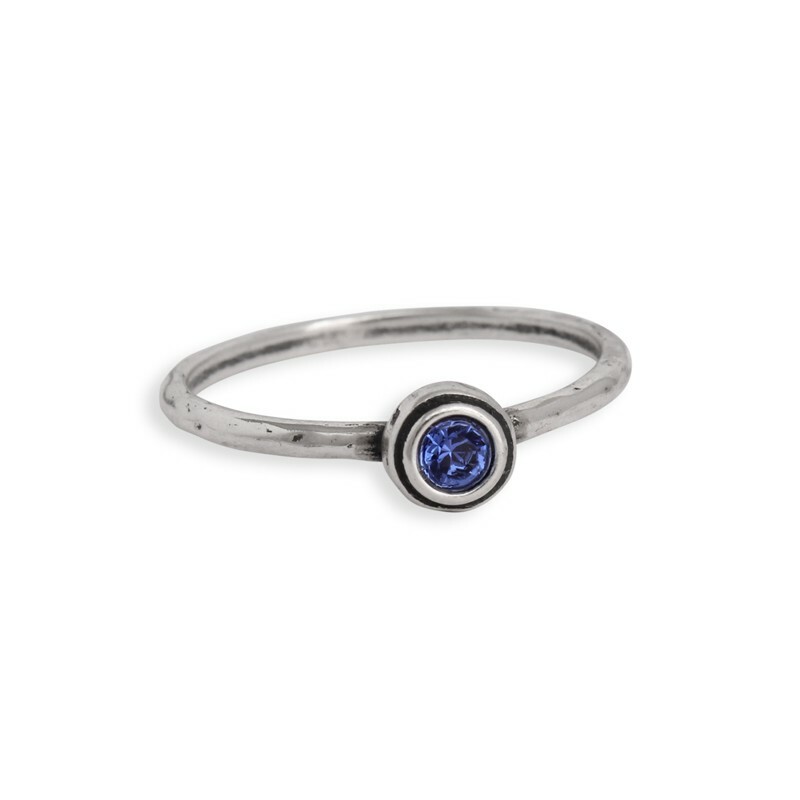 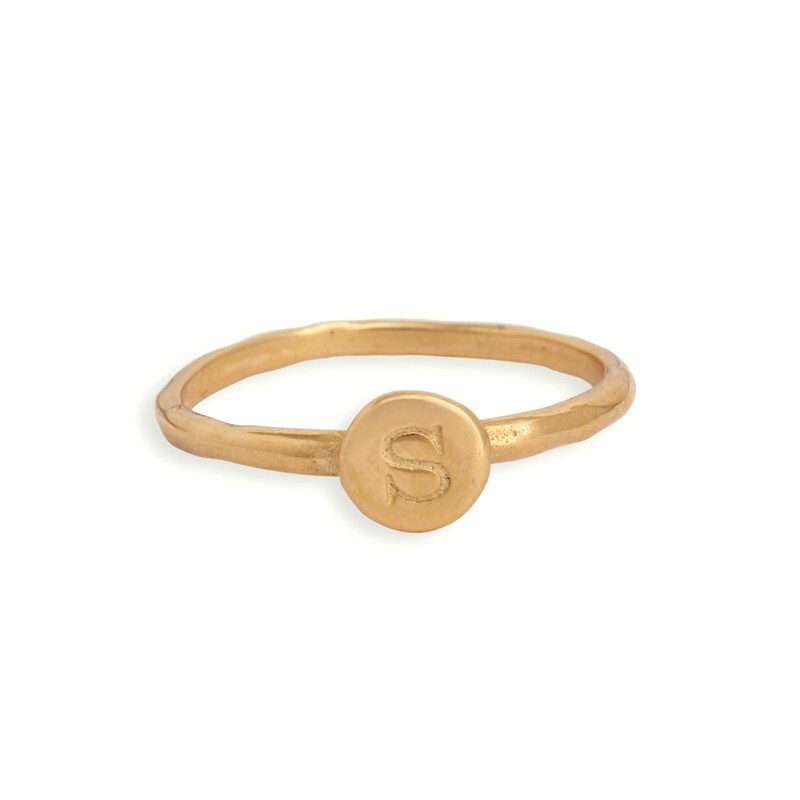 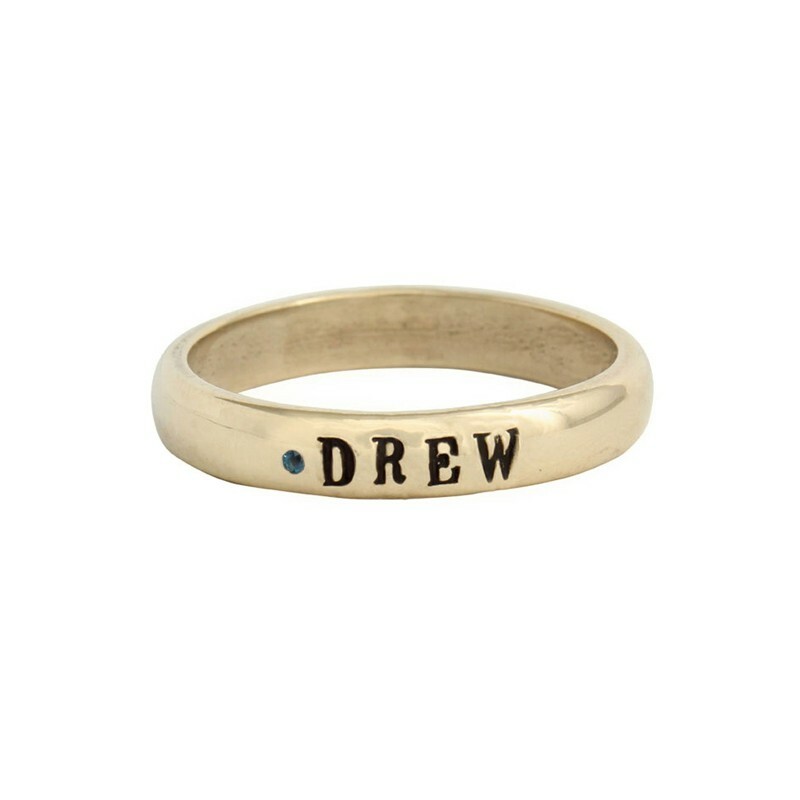 Mother's stacking rings are always an in style accessory, so why not add meaning? 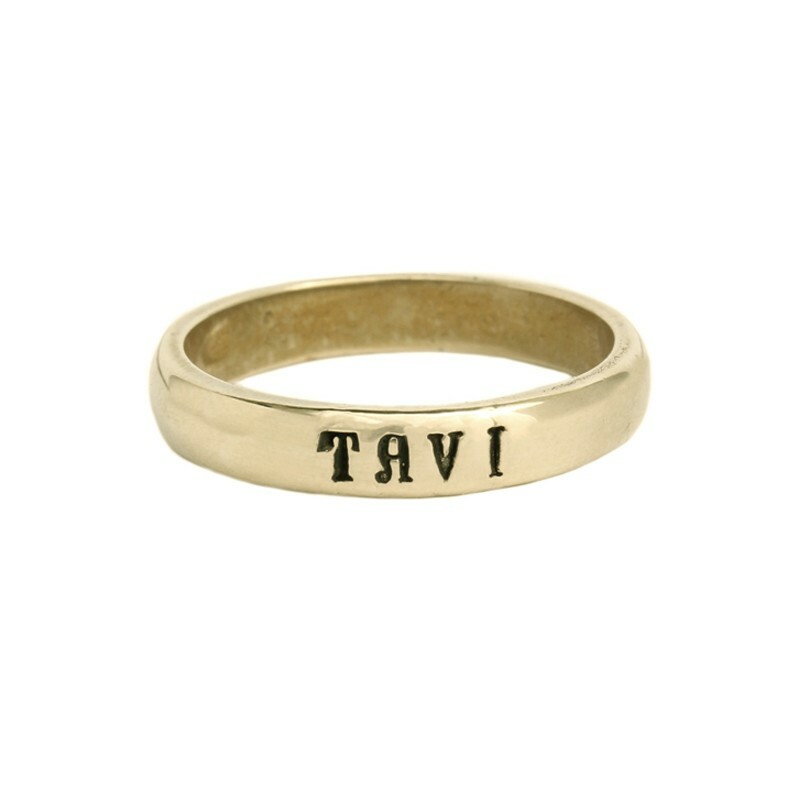 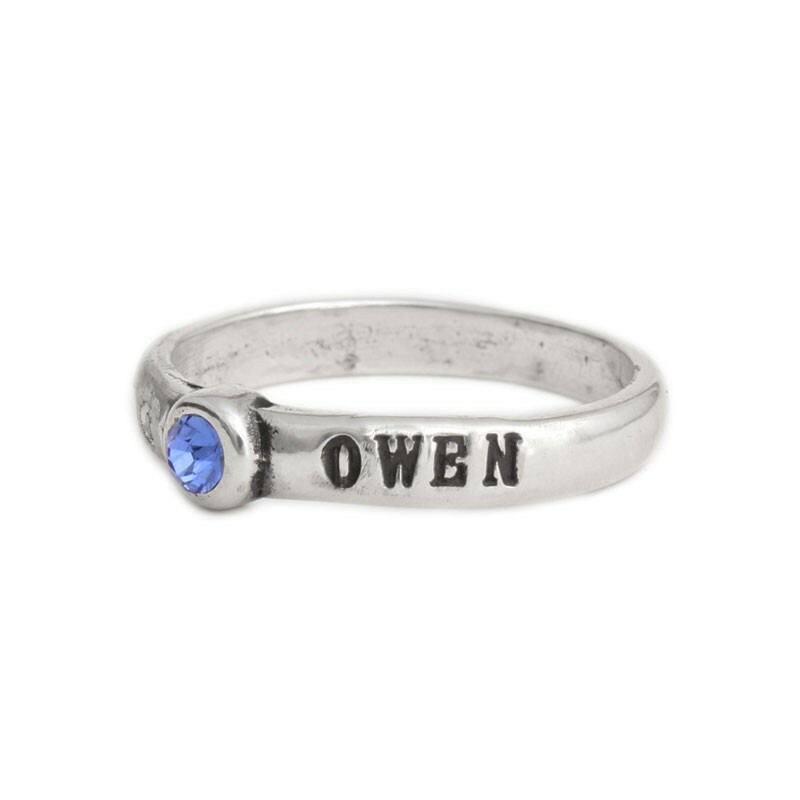 With our custom stamped and stacking jewelry, we guarantee you'll find the perfect gift for mom. 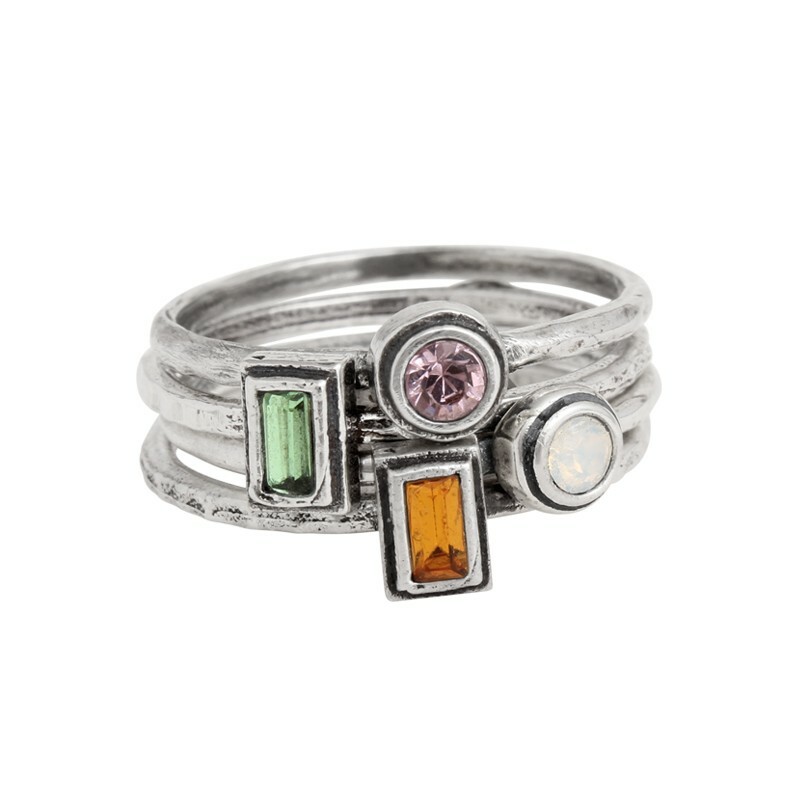 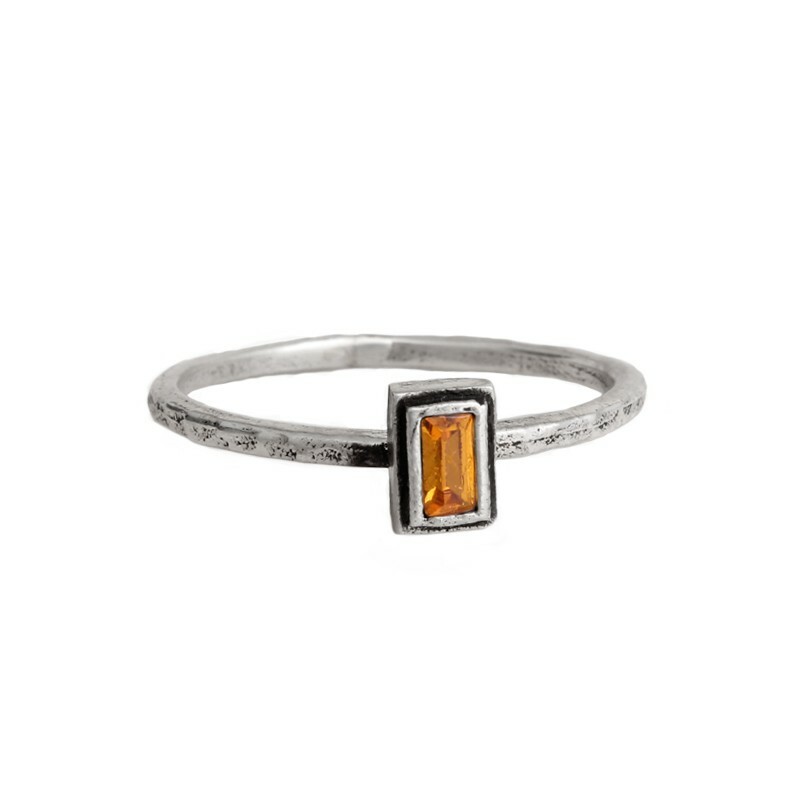 These rings also make for the perfect Mother's Day gift. 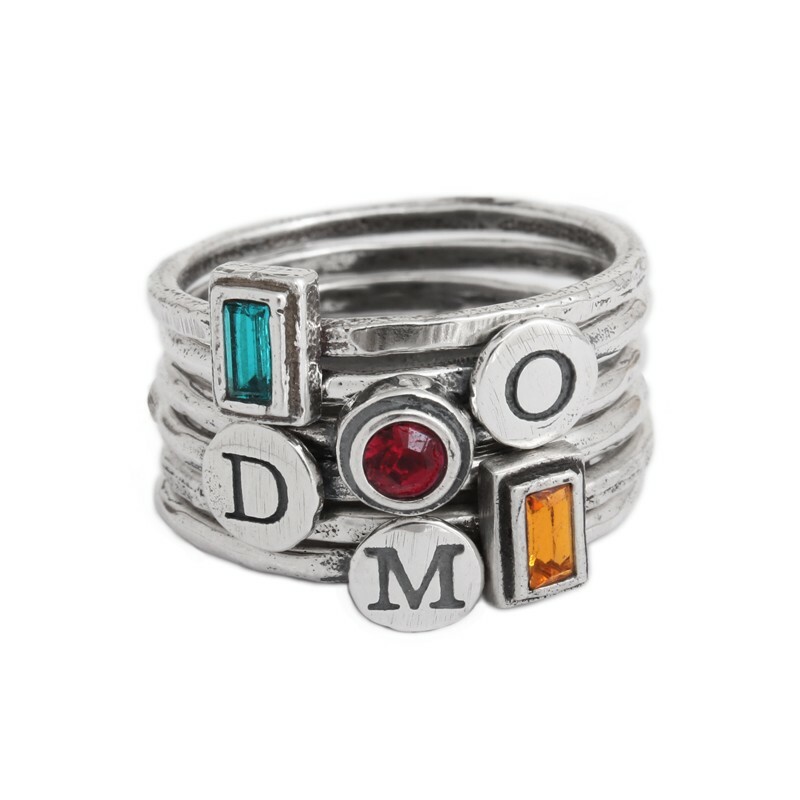 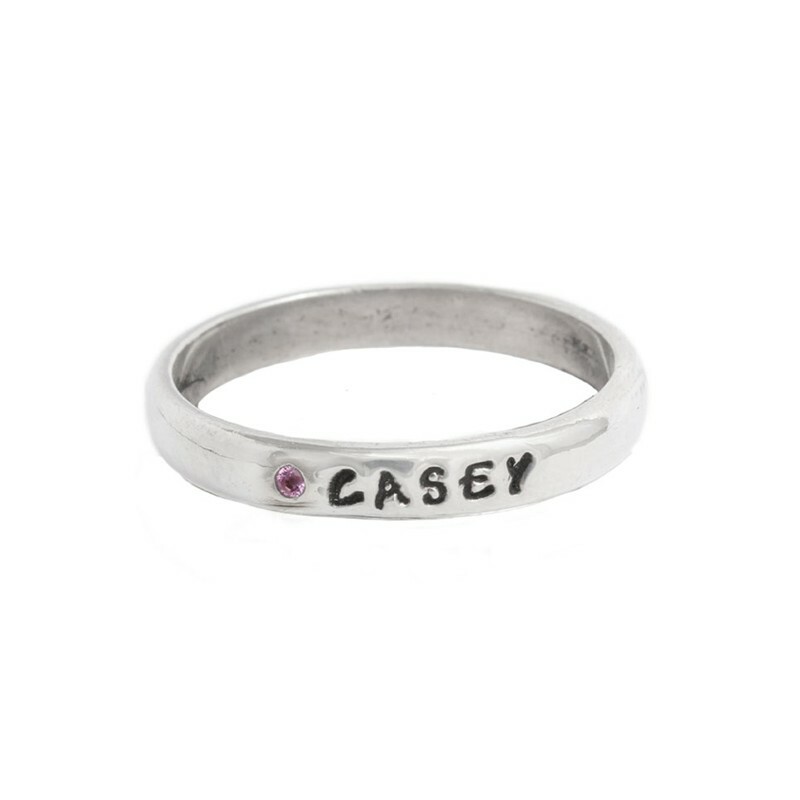 Create a family ring by stacking multiple stacking rings or mix birthstones and initials to create a custom mother's ring she will love!